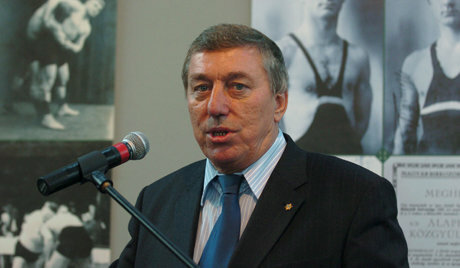 On the occasion of the extraordinary Bureau meeting that was convened by Mr. Raphaël Martinetti in Phuket (THA) on 15-16 February 2013, a group of Eastern delegates accused him of being to blame for the eviction of wrestling as part of the 25 core sports for the 2020 Olympic Games. Mr. Martinetti asked for the Bureau’s trust in leading the campaign to save wrestling in the coming months, but the Bureau only supported him by 50% of the votes. Mr. Martinetti did not use his casting vote to save his position and announced his resignation in order to give the chance to another President to act upon the situation. Mr. Martinetti will remain a Bureau member till the end of his term in 2014. The FILA Bureau nominated Mr. Nenad Lalovic (SRB) as acting President. In accordance with the the FILA Constitution, an extraordinary Congress may be called by the Bureau or by at least one third of the affiliated National Federations in order to ratify the Bureau’s decision or appoint another acting President.